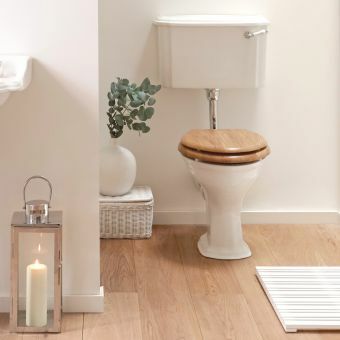 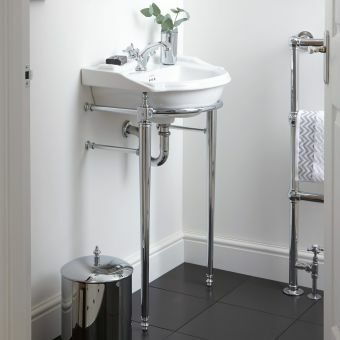 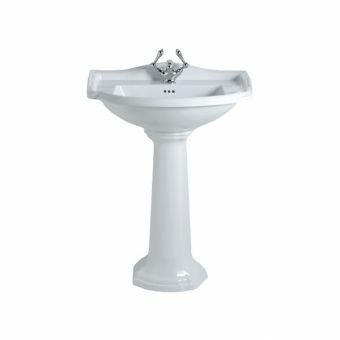 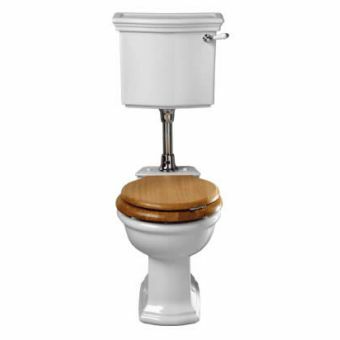 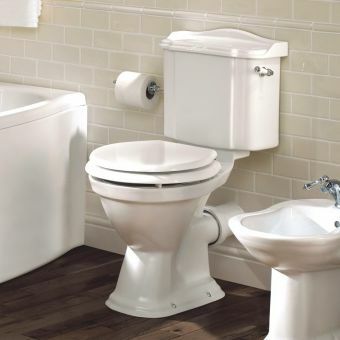 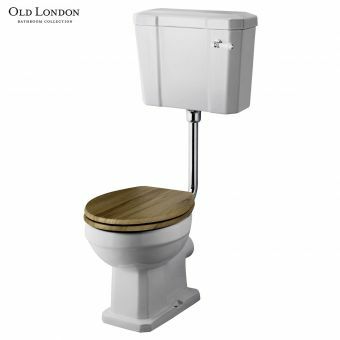 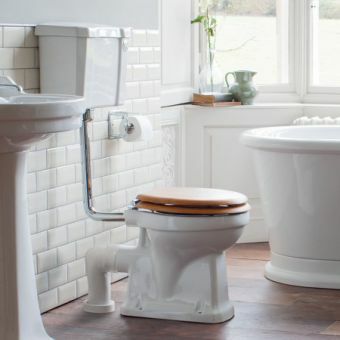 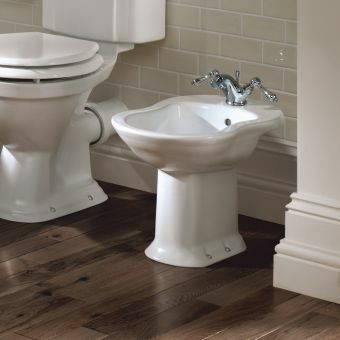 Celebrate classic style with the Imperial Drift Low Level Pan And Cistern toilet. 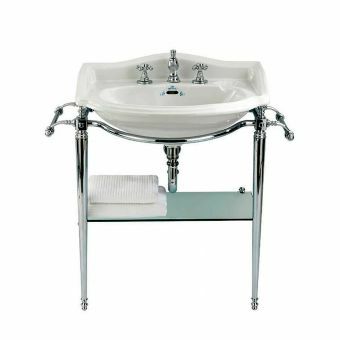 This is a timeless option. 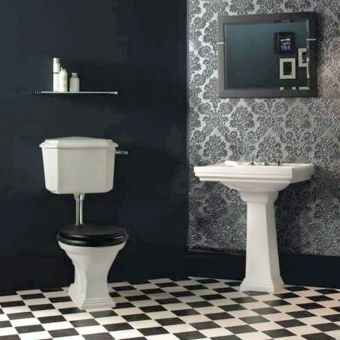 Its ceramic materials are forever on trend, and its white colouring blends with all decors. 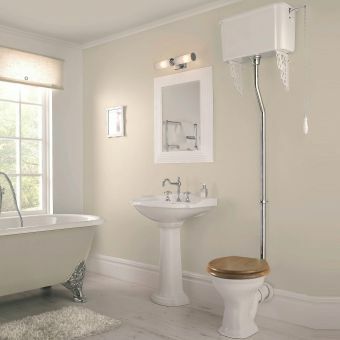 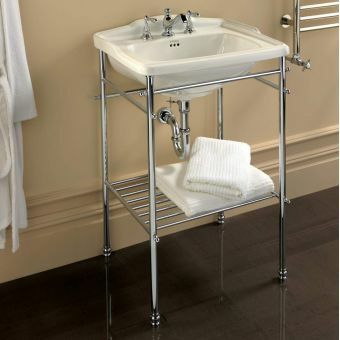 The straight lines of the low level cistern contrast elegantly with the rounded base, and a variety of fittings (such as white, gold and chrome) help to customise each piece and add a bit of shine. 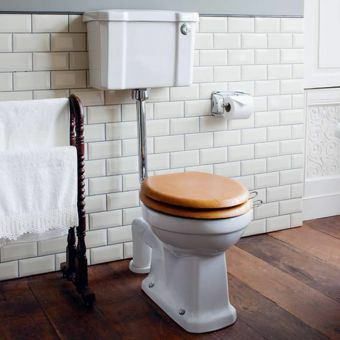 This Imperial toilet embodies vintage style, but its functions are thoroughly modern. 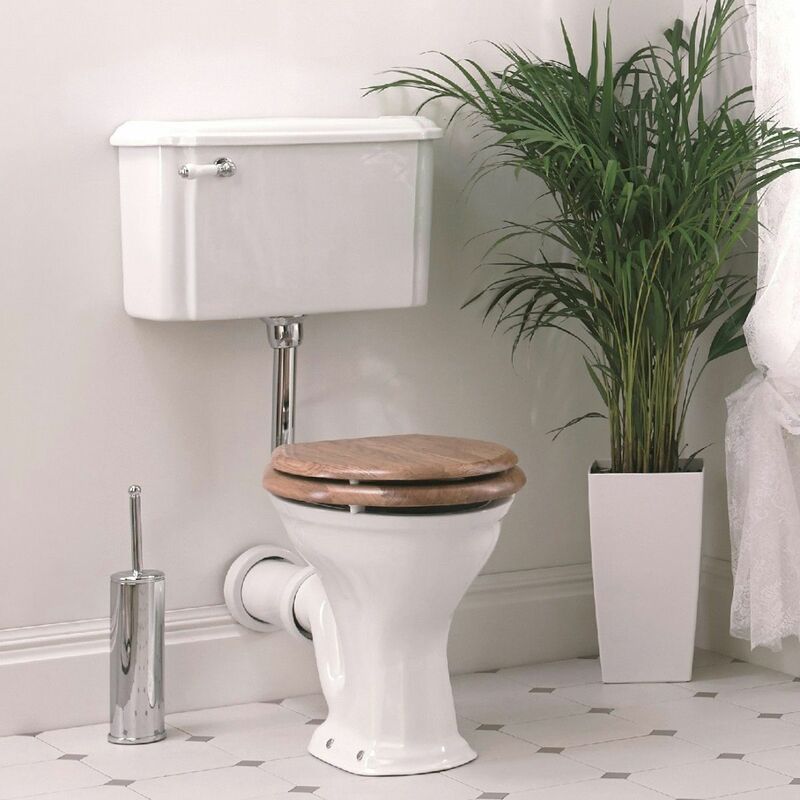 The low level cistern is attached securely to the base, eliminating the need for brackets and saving space along the walls. 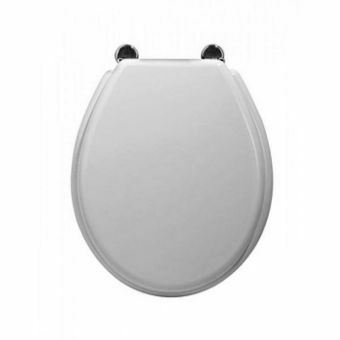 The ceramic materials are long-lasting and easy to maintain. 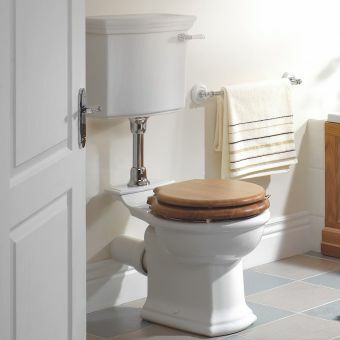 A compact size (1035mm x 510mm x 765mm) completes the convenience, allowing this back to wall toilet to fit into any cloakroom. 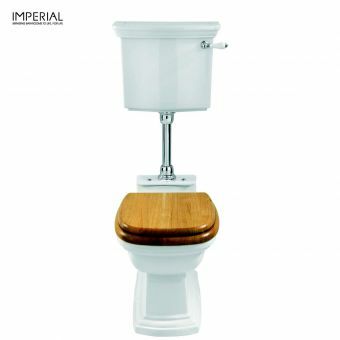 Choose Imperial for a traditional option.